Many seniors are hoping to “age in place” and remain in their homes and communities throughout the continuum of care. 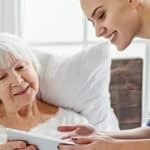 Being able to continue monitoring and motivating patients at-home helps nursing staff influence their patients’ well-being as many interventions can be virtually resolved in real-time, resulting in the patient remaining comfortably at home vs. being transferred to the hospital. 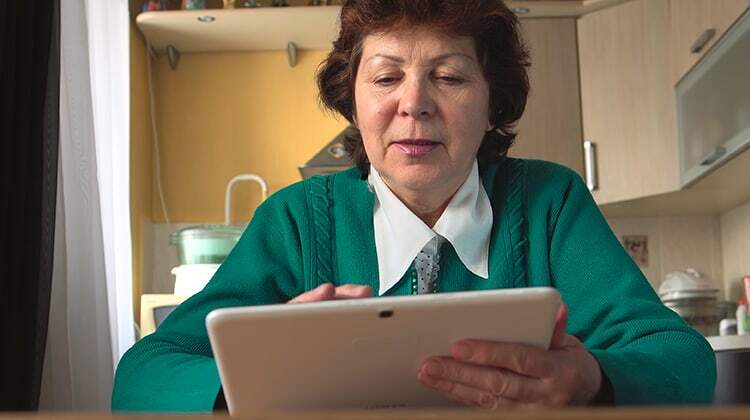 Seniors’ preference in devices (e.g., smartphones, tablets or PCs) and modality (e.g., video, text, SMS, or email) enables this patient population to interact with their home health providers on their terms and lessen the risks of feeling isolated and disconnected from timely care. 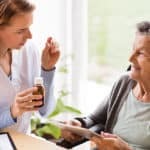 Exploring options which provide seniors with more flexibility and freedom in how/when they access care is emerging as a key issue across the overall health system. Providing this population segment with virtual care that is both convenient and compassionate can help seniors continue to safely age in place. 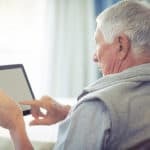 As Jim Johnson, Director of Education, Aging, and Economic Development Initiatives at the Kenan Institute of UNC, remarked, “Aging in place has its risks, particularly for our most vulnerable elderly.” However, he advocates that technology can “increase quality of life and reduce healthcare costs” amongst seniors. In 2030, one in every five US residents will be older than the age of 65 according to the US Census Bureau. Integrating virtual care into an agency’s care delivery model will help optimize care, minimize readmissions, and strengthen the referral/revenue stream.